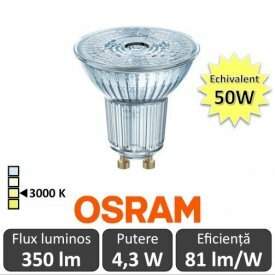 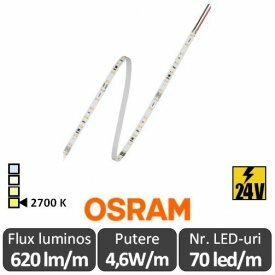 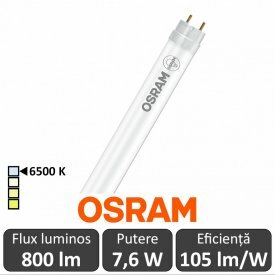 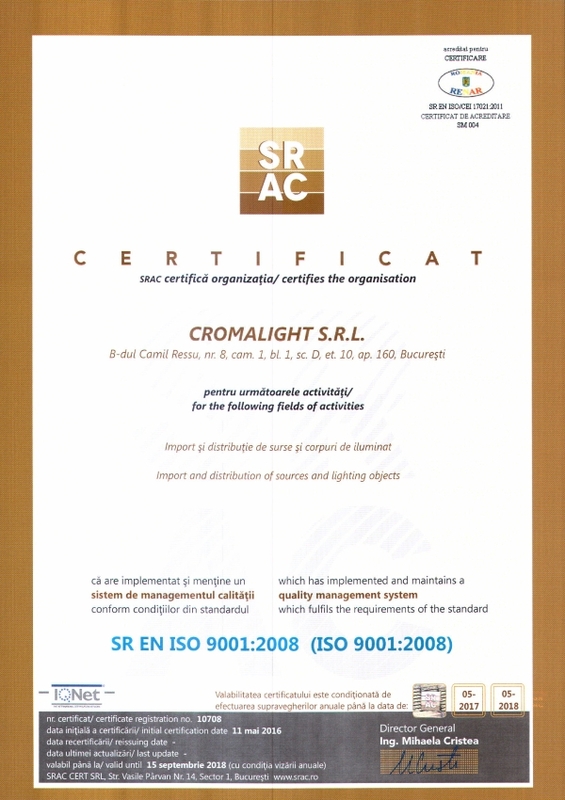 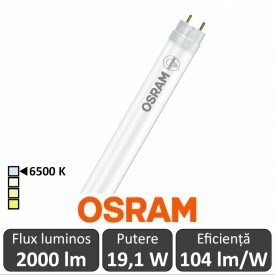 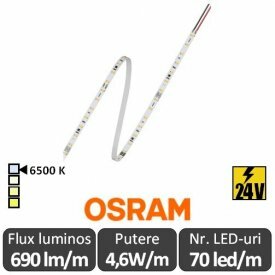 OSRAM is one of the world’s leading lighting manufacturers and has a history dating back more than 100 years. 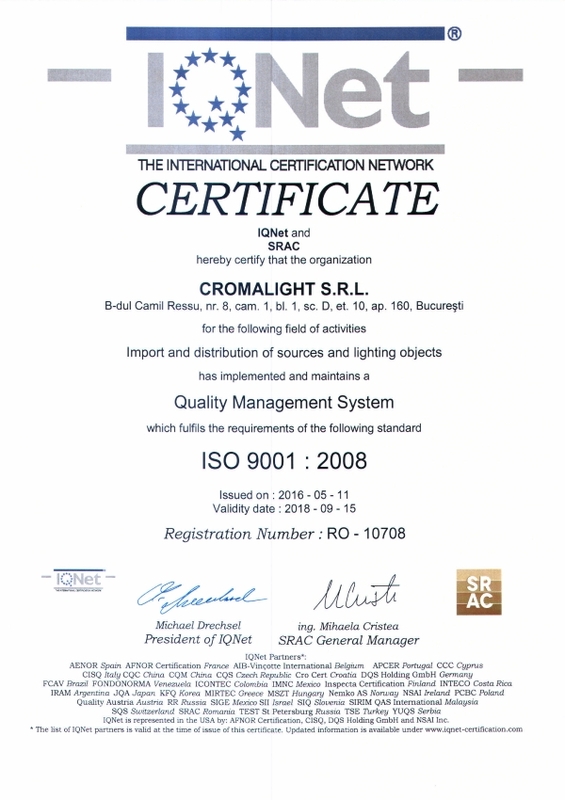 We see ourselves as a focused lighting technology provider in the areas of automotive and specialty lighting, opto semiconductors, luminaires, lighting systems, and solutions. 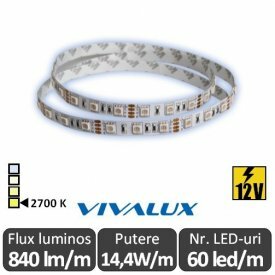 Our product portfolio ranges from high-tech applications using semiconductor-based technologies, such as infrared and lasers, to networked, intelligent lighting solutions for buildings and urban areas.